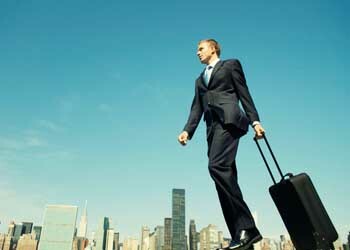 We focus ourselves on serving all your business travel needs from getting to office from an airport to the most important meeting about finalising a merger and acquisition we would be the only one stop shop solution for all your business may need when it comes to hassle free journeys in esteem luxury. Just give us your itinerary and we will take all the worries off your shoulders. We love to go an extra mile for any of your travel requirement ranging from a single person travel to a large corporate hospitality event. In short term we have set ourselves the goal of being the best luxury corporate travel service provider in South West and then take this challenge to a national level. For this our corporate service managers are just a phone call away and would be more than interested to listen to your travel needs. At Merclux we believe that your corporate experience starts from the first smile or handshake that one receives after coming out of the airport lounge so we offer tailor made solutions for receiving, travelling and seeing off your guests at the very doorsteps of the country. These may include optional corporate insignia displays and meet and greet while flight monitoring, complimentary half an hour waiting, free wifi, water and brief intro of the destination comes as a standard for every journey that we do. 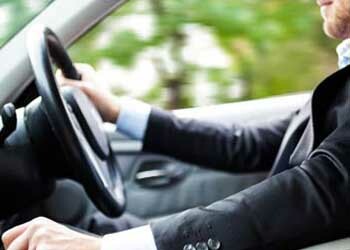 We offer the best of cars at the most reasonable prices within the executive cars segment and offer various seasonal and promotional discounts. We can tailor prices for businesses depending upon the use and demand of our services and always honour long standing customer relations with our business partners. Following is the general guide to our fares from major airports which may vary if your journey includes any other or special arrangements. For discussing all journey requirements and bookings kindly contact our customer support representatives on or fill in the short form for a quotation and one of our advisors will be with you to discuss. We cherish a strong events culture in our home town of Bristol and are the proud luxury travel supporter and provider for all the major events nationally and especially in South West. 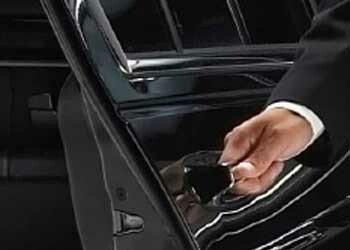 So whether you are hosting an esteem event or just going to one, heading to a hen or a stag, being a bride or a groom or even just the best man or may be heading to your distant pub or a town for a few drinks, we will be more than pleased to be the host of your long journeys made pleasant and unique through our service. We are already hosting many journeys for major TV productions, celebrities, DJs and presenters. All of our vehicles are handpicked for their colour and style to be presentable and stand out for your occasions. Kindly check at the time of booking as we may be running a special deal because we understand that this is your special day and we would also like to throw in a gift from our side for your big start. From a sole journey to your reception or booking a fleet for your overseas guests, just let us know your need and we will tailor your travel with our extreme luxury. 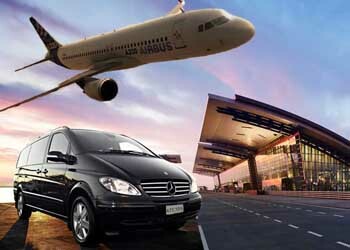 We are always offering better fares for day hire whether it is a corporate travel need, a marriage day or an excursion trip you are having with your friends or family. We can also design your journeys all across country so if you are planning to see the beauty of Devon & Cornwall, heading to Stonehenge or thinking of levitating in the skyfalls of Alton Towers we will be with you in your moments of happiness and joy. On the other hand if you are having to travel for a funeral or obituary or having some auspicious guests on an occasion of sadness we will be still a phone call away to provide affordable luxury at the time of sorrow. 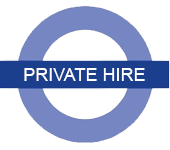 Kindly check the pricing as it may sometimes cost cheaper to travel in a cosy comfort of a luxurious door to door Mercedes than a hectic train or bus journey and a wait for a run of the mill taxi after that.